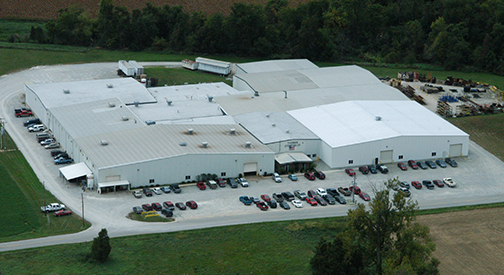 Employment Opportunities - Thieman Quality Metal Fab Inc.Thieman Quality Metal Fab Inc.
Thieman Quality Metal Fab is currently seeking applicants to fill our needs for 2nd shift machine operators and welders. We require a high school diploma and blue print reading capabilities. After training on 1st shift, associates would be moved to 2nd shift. Our 2nd shift runs Mondays through Thursdays from 3:20 PM to 1:20 AM. Excellent benefit package includes: medical insurance, life insurance, 401K program with company match, paid vacation and holidays and company bonus program!